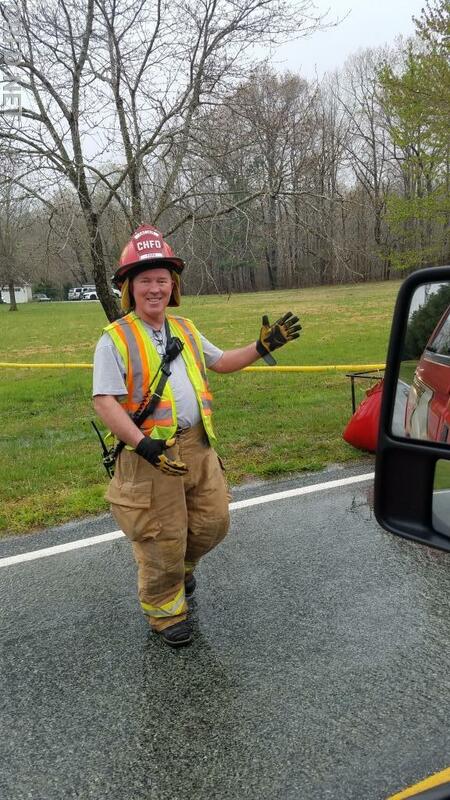 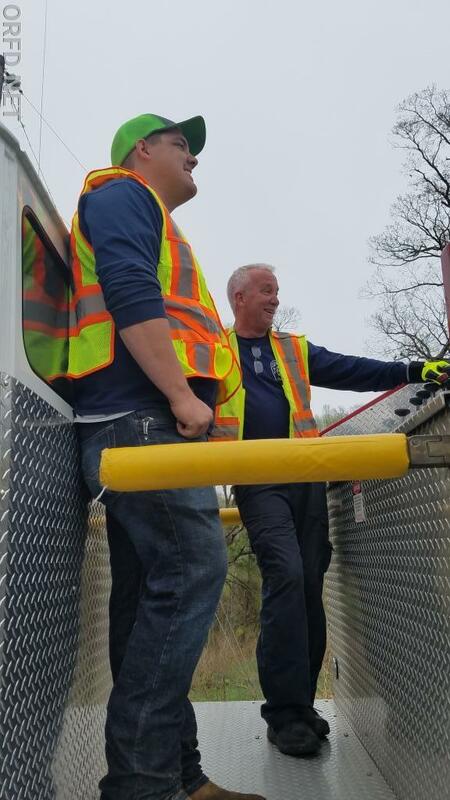 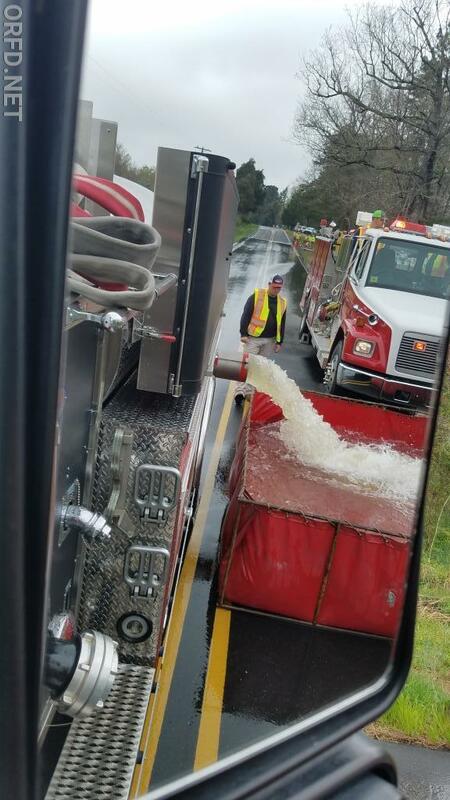 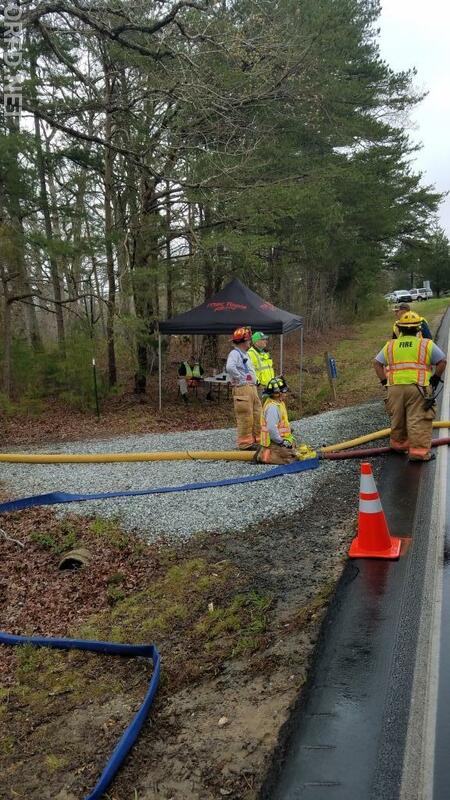 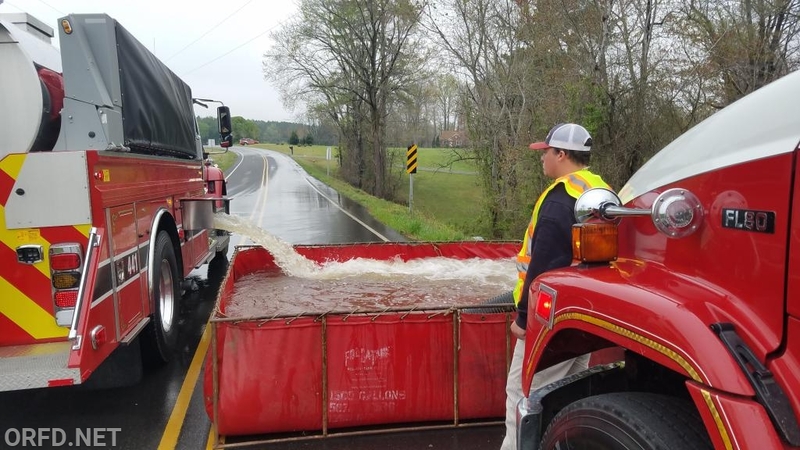 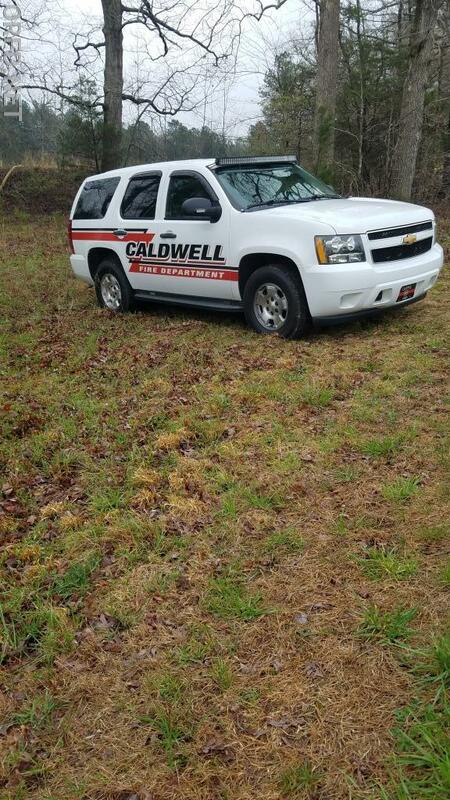 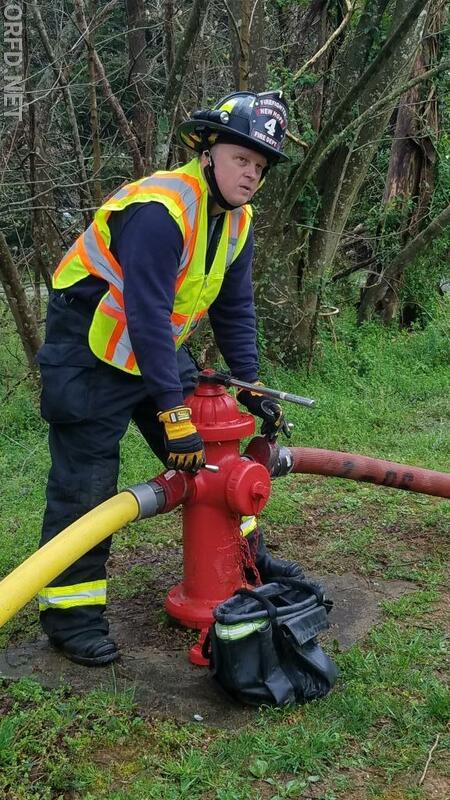 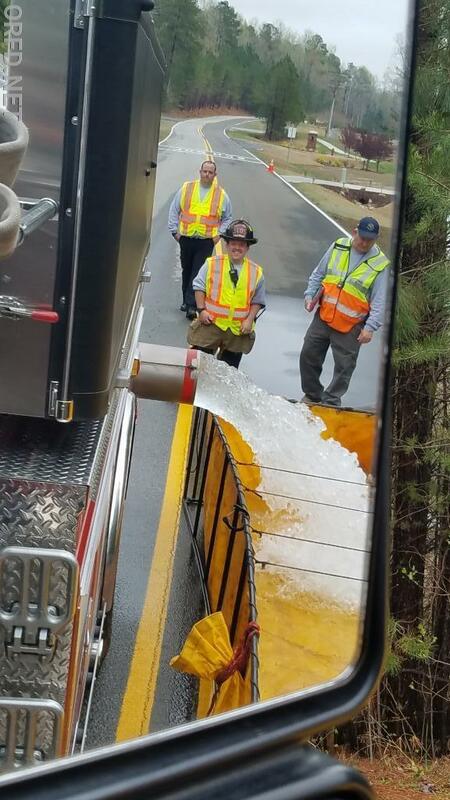 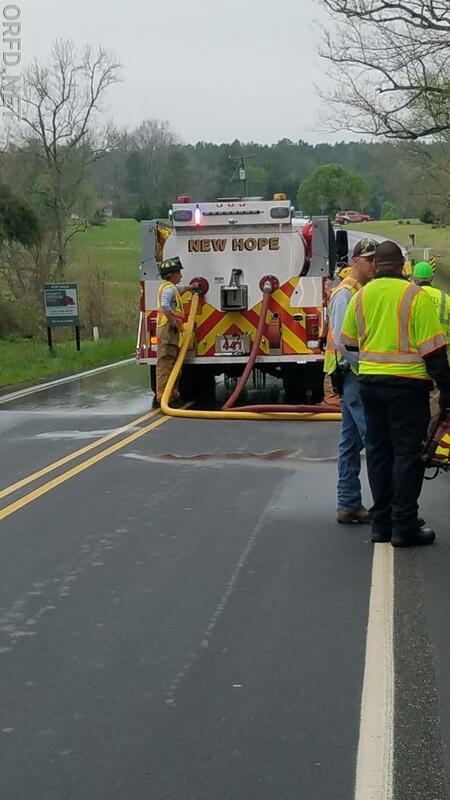 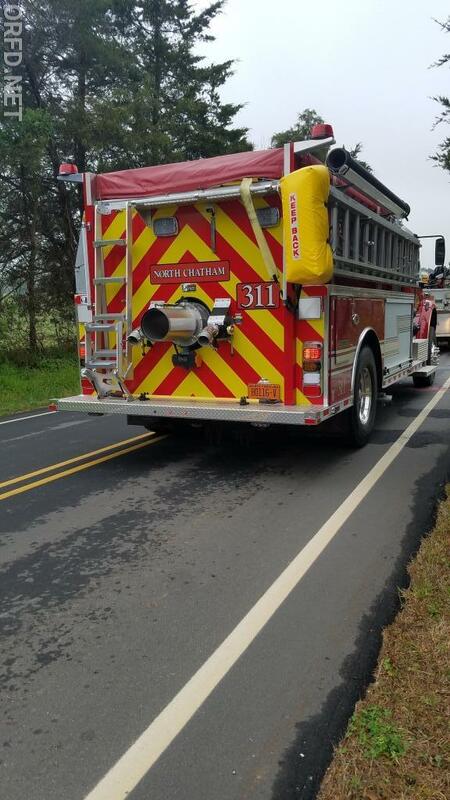 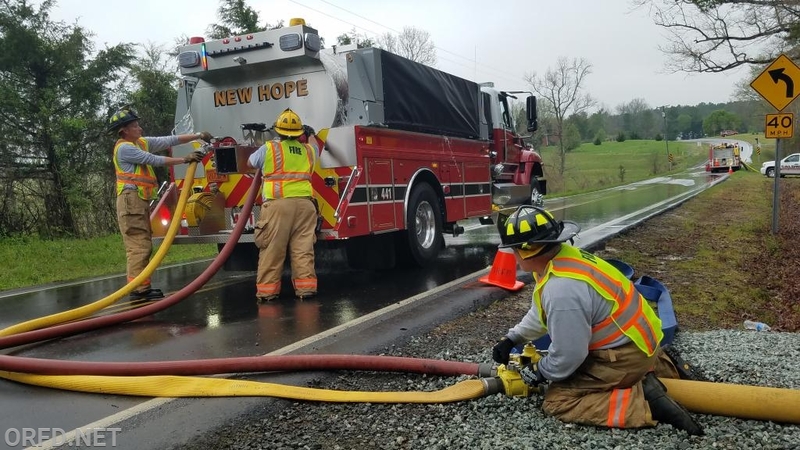 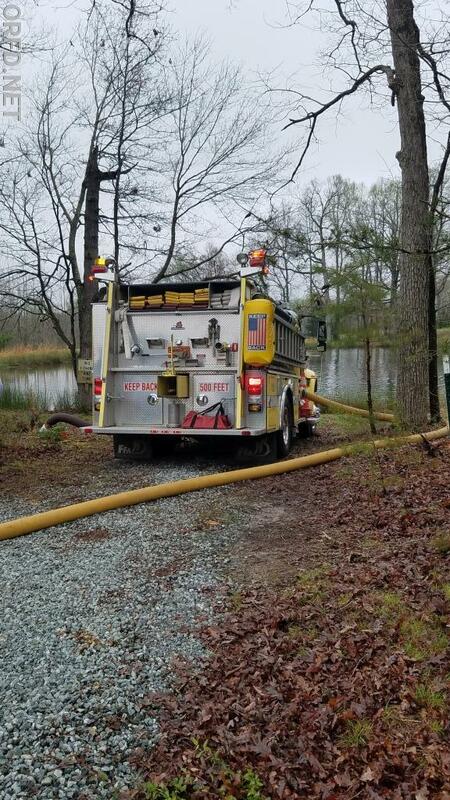 The NC Department of Insurance conducted an assessment today in the Orange Rural Fire District that measured the county department’s ability to provide water at a fire scene. 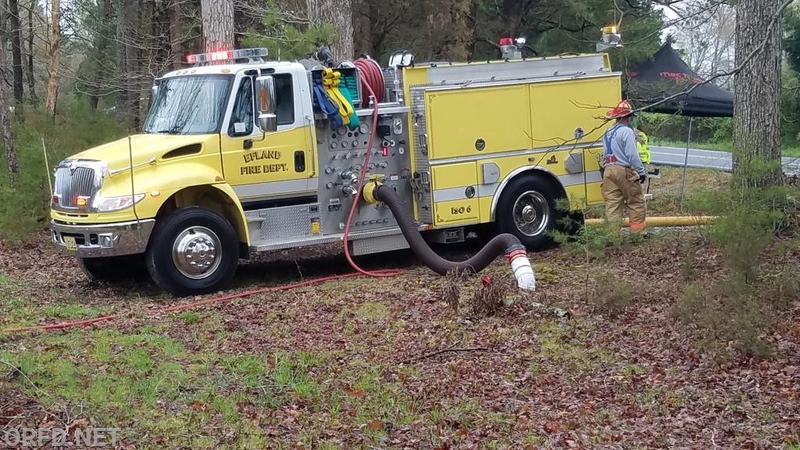 Various stations were set up in which water tankers dumped water in drop tanks and filled up at fill sites in a timed setting. 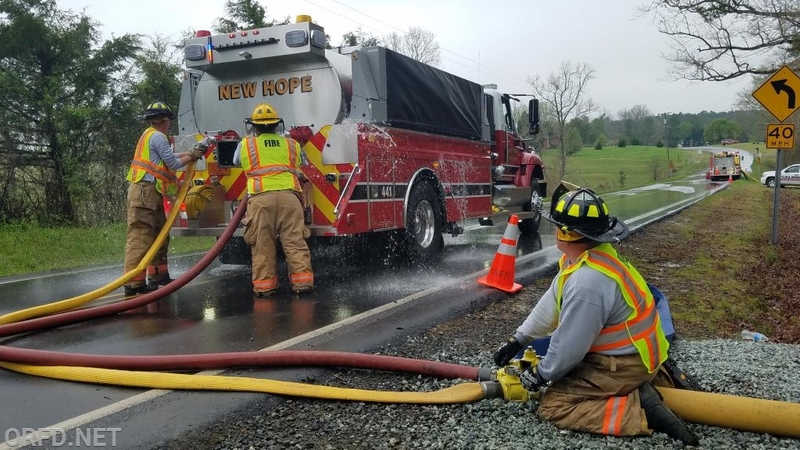 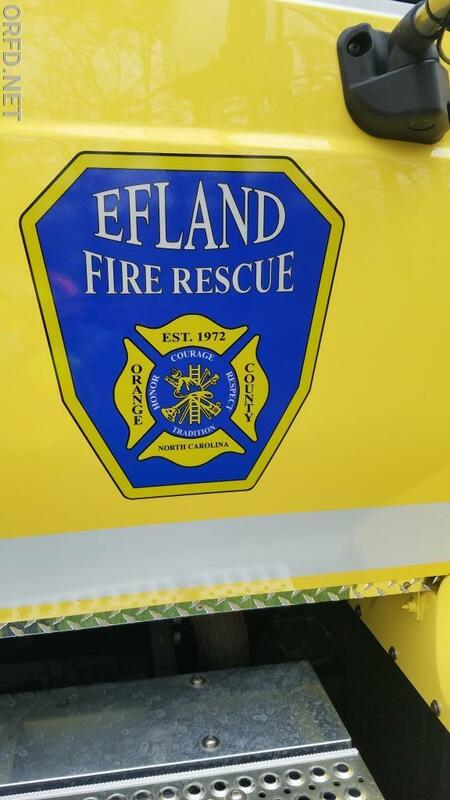 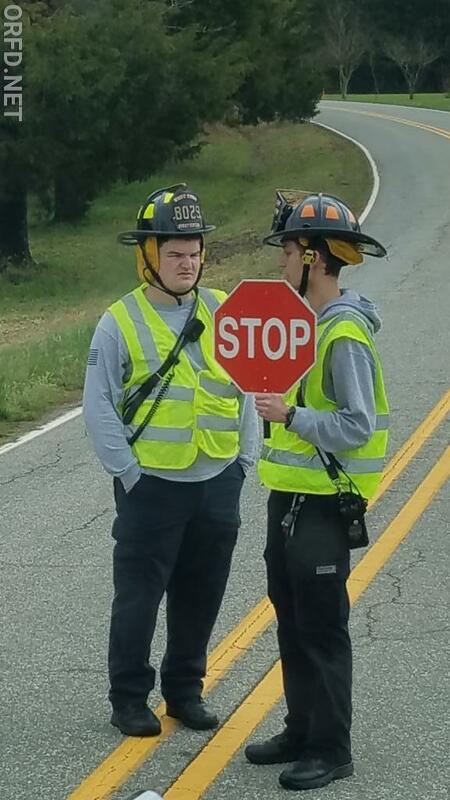 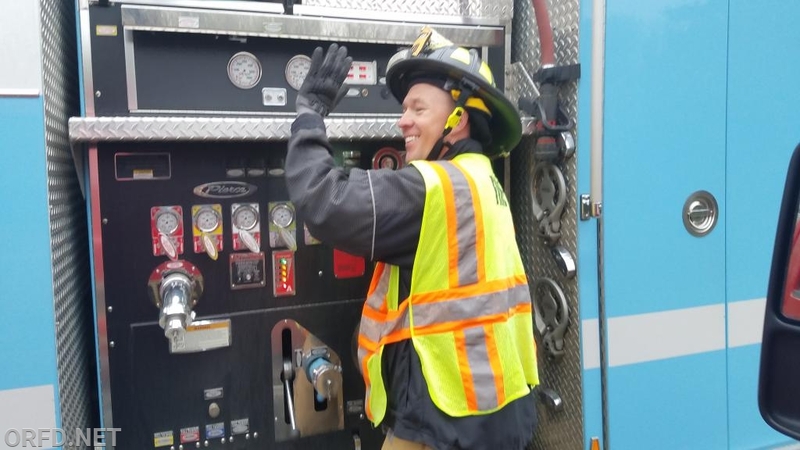 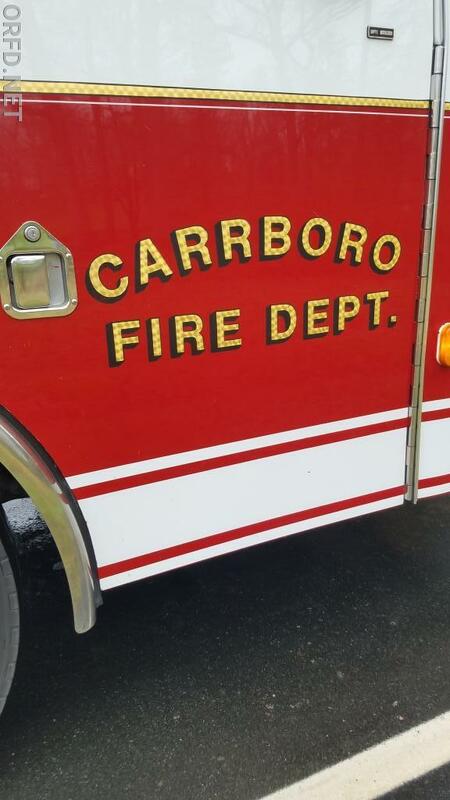 The NCDOI uses this information as part of determining the ISO Grade for the fire department’s in the county when departments undergo ISO recertification. 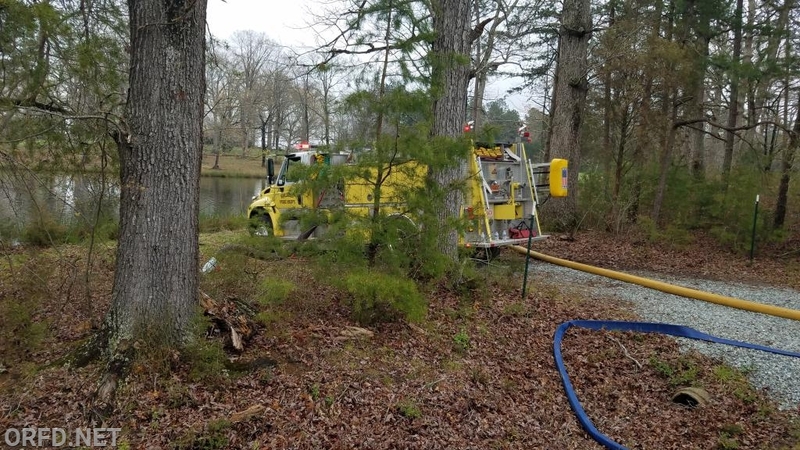 This grade is used by insurance companies in determining homeowner rates. 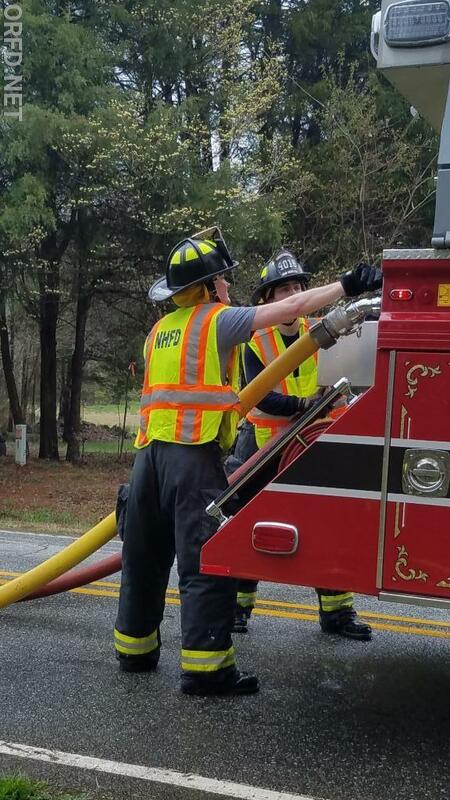 ORFD would like to thank all of the departments that helped with the assessment today. 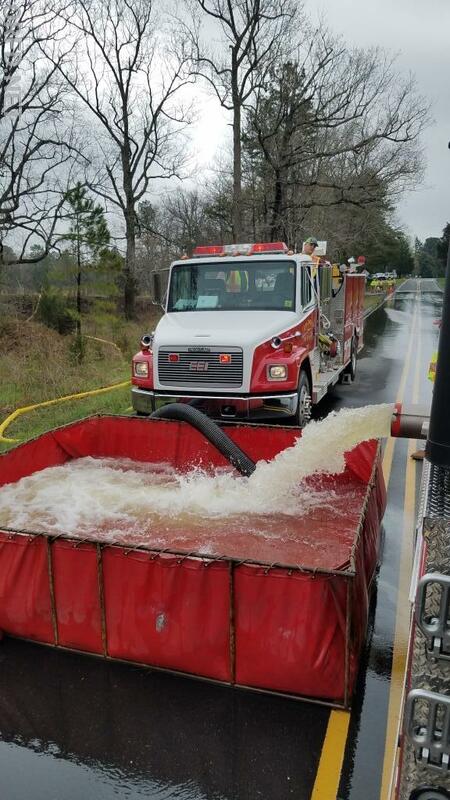 There were over 16 departments that participated with several dozen water tankers.